Metal roof repairs and replacements for forward-thinking homeowners. Metal is a highly workable, strong and versatile substance, making it an incredible choice for high-end roofing. It can be molded into any shape. Whether you prefer shingles, corrugated strips, or panels, metal roofing can be a perfect fit for your roof. Metal is extremely durable, versatile, and aesthetically appealing. It comes in a wide variety of colors and styles to compliment any type of architecture in your home. 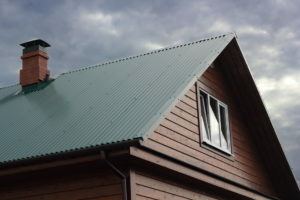 Although a metal roof comes with a big price tag, it is low maintenance and can easily last for more than 50 years. The long lifespan of the material makes it more than cost-effective in the long run. That is why metal roofs have become so popular with local residents in recent years. As a top-notch metal roof installation and repair service in Acworth GA, we’re ready to discuss your new metal roof with you. What kind of metal is used for roofing? 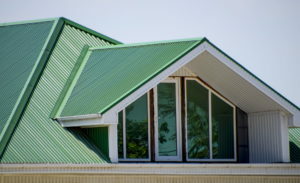 Metal roofs are usually made of either aluminum or steel. Hence, they are fireproof and energy efficient. Unlike asphalt or any other roofing material, a properly installed metal roof can handle just about anything that Mother Nature throws at it. It will protect your home against extreme temperatures, hail damage, high winds, and marine air. The roof requires very little maintenance to last a lifetime. Metal is also one of the most eco-friendly roofing materials out there. Most metal roofs are 100% recyclable and can be installed on an existing roof – which will eliminate the environmental impact of disposal. Your investment in a metal roof will pay returns over a lifetime and increase the resale value of your property. That is why you should invest in a metal roof for your home in Acworth GA without further delay. At Mancilla Roofing & Construction, we have proudly provided Acworth residents with superior and high-quality metal roofs for the past decade. Since we work only with the best manufacturers on the market, our selection is quite vast. Our highly experienced crews install classic rib panels as well as standing seam metal roofing supplied locally by Georgia Metals. Our technicians have the right skills and experience to apply metal roofing systems to both low and steep slope roofs. Whether you want to replace a roof on your home, business, or barn, metal roofing is an excellent and aesthetically pleasing choice. Our expert roofing technicians are highly skilled and experienced in dealing with any type of metal roof in Acworth GA. 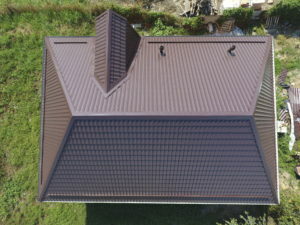 In fact, we offer metal roofing options in almost every style, color, and shape with the option to fully customize the roof as per your preference. Whatever metal roof that best suits the architecture and style of your home – we have it. Our technicians will go the extra mile to guarantee the satisfaction of our clients in Acworth GA. That is why we are considered the #1 choice in GA for metal roofs. If you are searching for the best metal roofing service in Acworth GA, you are in the right place. 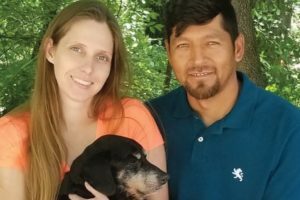 For one of the most durable, versatile, and protective roofs you will find in Acworth GA – call Mancilla Roofing & Construction and explore what a metal roof can do for your home.